When selecting a hospital bed to provide care in a medical facility, certain standards must be adhered to in order to ensure the durability, safety and versatility that are necessary in a fast-paced care environment. The Sidhil's King's Fund Bed is constructed to meet the specifications of the King's Fund charity, designed to provide as much comfort for patients and ease of handling for carers as possible. 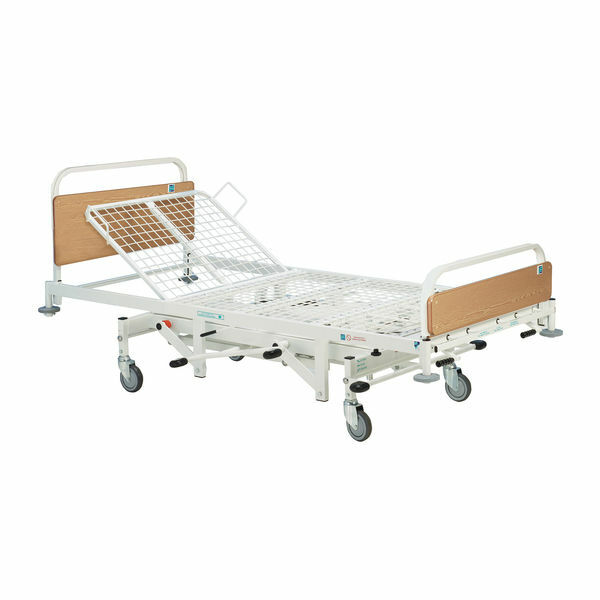 With adjustable height and gas-spring assisted backrest movement, this bed will make nursing procedures comfortable and efficient for patients and carers alike. The price for this product includes kerbside delivery only. For a full delivery, installation and demonstration service, tick the 'Sidhil Profiling Bed Installation Service' box above. The height of a patient's bed must be adaptable, as they will require both a safe sleeping position and a safe working load to ease stress on carers. This bed is height adjustable with a hydraulic jack from 44 - 81cm, providing plenty of adjustment options for care procedures. The backrest is gas-spring assisted, allowing efficient and easy profiling to change a patient's position whenever necessary. 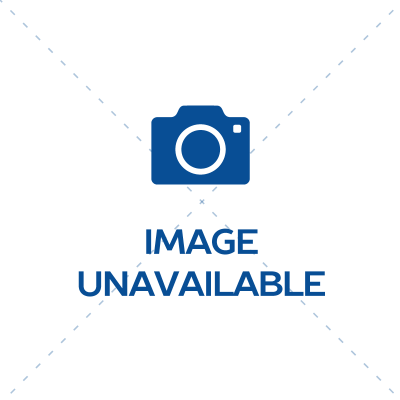 This bed has been built with safety in mind, and features four braking castors with a central braking system that can be accessed from either side at the footend. To make hygiene control as efficient as possible, the bed features a simple full-width bed stripper, and the framework includes a BioCote antibacterial coating to reduce risks of cross-contamination. Buffers are also included on all four corners to protect the fabric of the building in the event of any bumps while transporting the bed. To ensure reliability, this bed has been built to the King's Fund charity's standards, ensuring that it meets a number of requirements for safety, durability and ease of use. Concerned with improving healthcare standards in the UK, the King's Fund have revolutionised the UK's hospital beds, ensuring they make procedures as efficient as possible for nurses, while making care safe and comfortable for patients. Please be advised that the Sidhil King's Fund Hospital Bed is usually delivered between 2 - 3 weeks of your order being placed. We would advise you to consider this delivery estimation before placing your order and apologise for any inconvenience that this may cause. For more information, please contact our Customer Care Team at 020 7501 0592.